For the third year in a row, the NeoVictoria Project is proud to sponsor a SIM for Fantasy Faire. This year, we’re sponsoring the Serenity SIM. Fundraising for the fight against cancer. 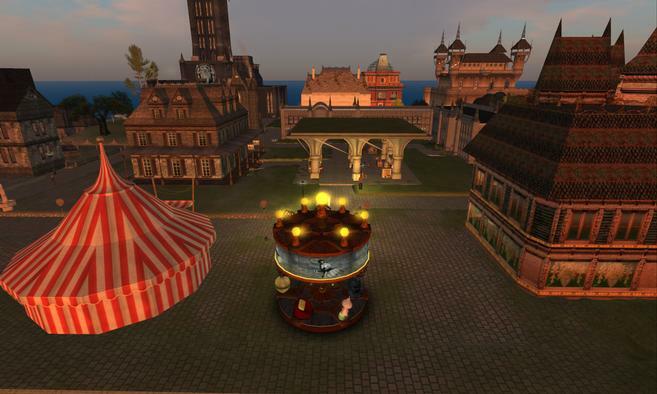 Fantasy Faire 2016 is the largest gathering of fantasy designers, enthusiasts, roleplayers and performers in the virtual world. From Thursday, 21 April to Sunday, 3 May 2015, enjoy eleven days of shopping, live music, auctions, hunts and roleplaying! Please visit the official Fantasy Faire website to learn more.